Find out what "Barangay" means and what members are doing to keep its meaning relevant to young Filipino-Canadians in Edmonton. "Barangay" means village in Pilipino. It is the basic community unit in the Philippines. When Barangay was founded in 1984, the initial intent was to create a community of Filipino migrant parents committed to raise first-generation Filipino-Canadians in Edmonton without their children losing highly esteemed Filipino values. What better way to instill these values in their children than to meet every week and teach them the rich musical heritage of the Philippines and share this with the rest of the Edmonton community. It was a simple vision but a very powerful one. Beyond their wildest dreams, the ensemble, formerly known as Barangay Children's Dance Troupe, has grown from a group of 6 young girls in 1984 to a 55-member multi-awarded performing arts group in 2005. 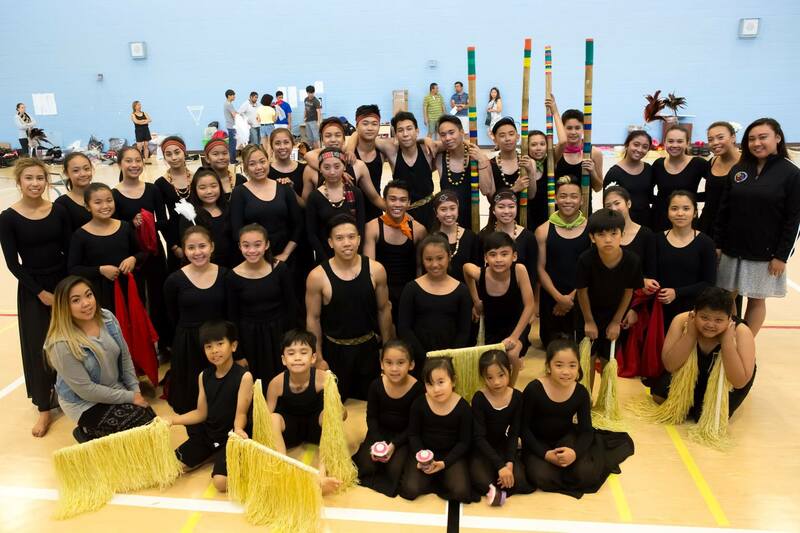 It is now widely recognized for its unique Filipino-Canadian dance form and its enduring commitment to community service. The City of Edmonton has recognized this by awarding the group the 2005 Salute to Excellence Performance Award. Beyond the awards, the competitive glory, and Barangay's performance success on-stage, the greatest measure of their success is the growing number of Barangay performers who have gone on to pursue successful careers, contributing positively to the communities to which they belong. The Barangay spirit at work is a living, breathing, manifestation of the African proverb: "It takes a village to raise a child." Indeed, this village of like-minded Filipino parents raise their children in a loving network of extended family of "aunts" and "uncles" where every child is loved, nurtured, encouraged and supported so he or she can reach her full potential. Come and join us at our annual open house and learn more about our organization and how you can join!